There are no messages on TrekToday's profile yet. 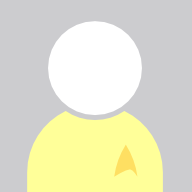 TrekToday is the face of our automated news system. He is the cousin of AutoAdmin, and the nicer of the two.